Use your iOS device to control the Raspberry Pi camera module. Control exposure modes, special effects for still images with the simple interface - no need to learn (too many) complex SSH commands. Quickly and easily preview your images on the iOS device and save to your camera roll. The same images are also saved to your Raspberry Pi. 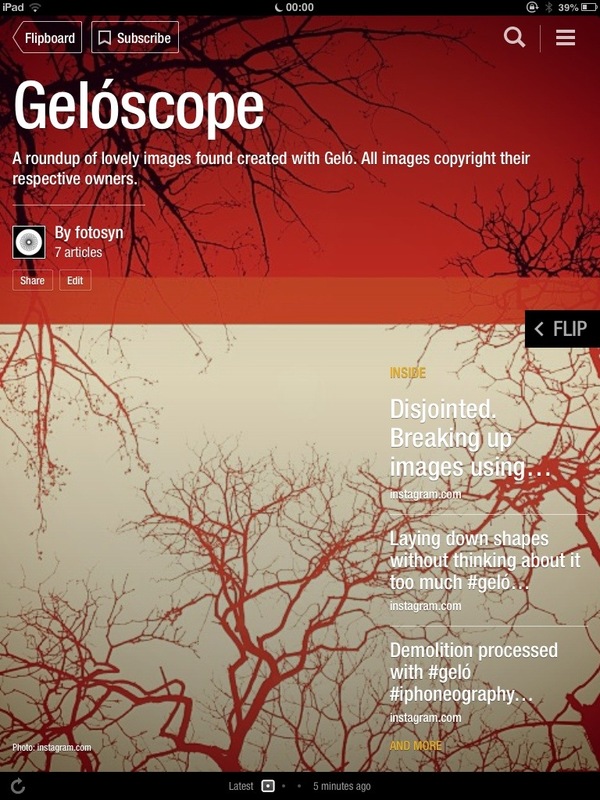 A great way to experiment with the possibilities of the Raspberry Pi camera. 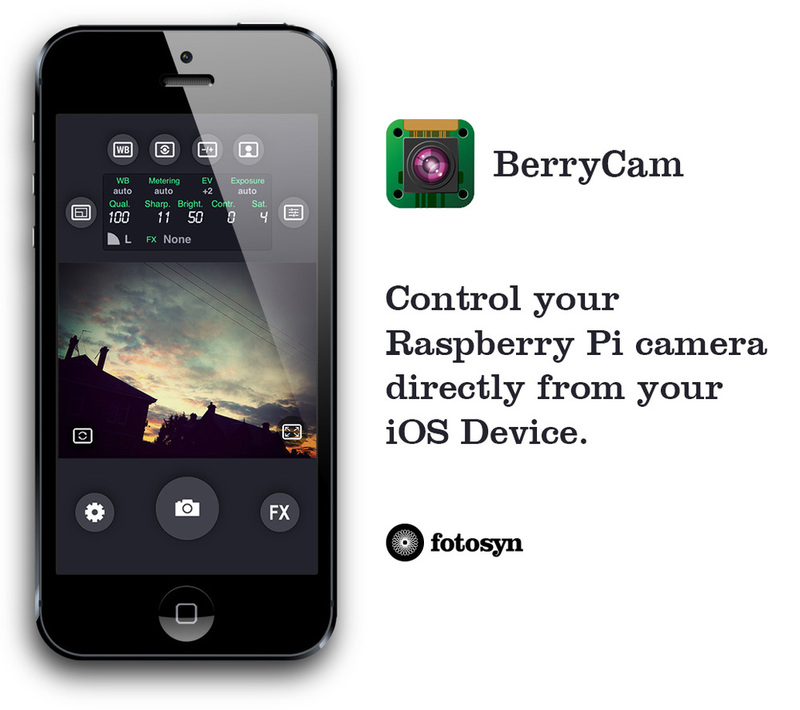 I've written a support page for BerryCam which can be launched from within the app, and accessed here. There's Python source code to get you up and running so you can easily integrate the Raspberry Pi with your iOS device.